With the launch of the Samsung Galaxy S8 and S8+ done and dusted, it’s time to take a look at other flagships expected in 2017. As we’ve been telling you all along, it’s the year for 10nm. Samsung and Qualcomm have launched their latest processors which will deliver a lot of advantages for performance and power consumption. Today, we’ve got some more information for the HTC U. Take a look below for more details. HTC’s a great company when it comes to smartphones. While the Taiwanese manufacturer lacks Apple or Samsung’s resources, it loves to innovate design in new ways. This year, the company will take things to the next level in flagship smartphones. In design terms, Samsung’s Galaxy S8 and Galaxy S8+ have set the bar very high. 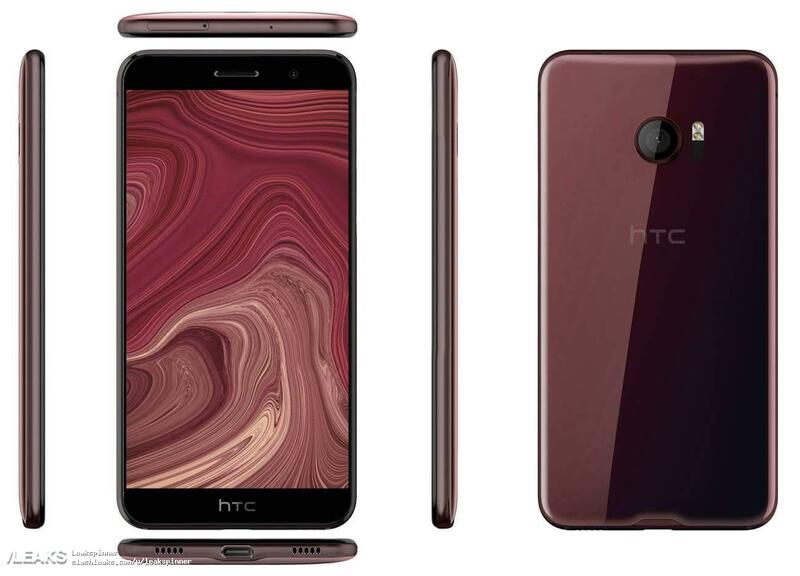 Now, it looks like HTC’s fully ready to beat it with the upcoming HTC U. The company wasn’t able to launch its first smartphone for the year with the Snapdragon 835. But the 10nm processor isn’t going to be the HTC U’s main highlight. According to today’s information, the HTC U will be an all-rounder. The company will add a lot of new features to its overall design. One of these, the Edge Sensors for the smartphone have already surfaced on the rumor mill. The feature will allow users to interact with their smartphones using its edges. Latest leaked screenshots provide details on how this feature will work. 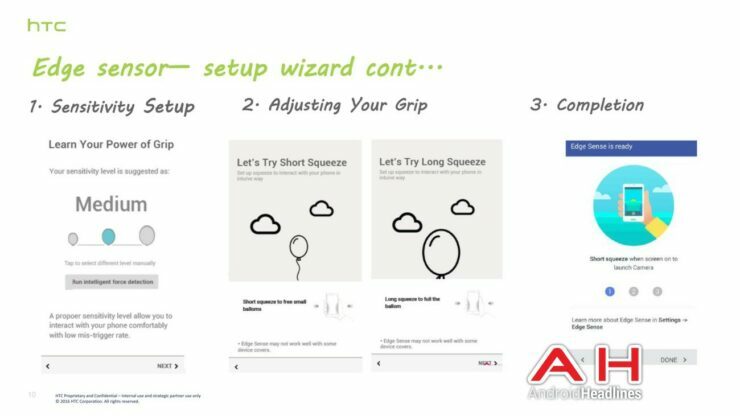 You’ll be able to calibrate sensor sensitivity at the edge of the smartphone, use it by either a ‘short’ or ‘long’ squeeze and combine these according to your needs. 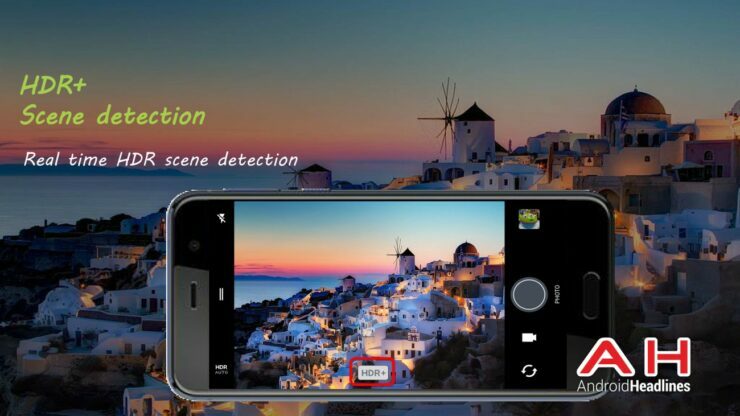 Another impressive feature on the smartphone will be HDR+ scene detection. Through this, you’ll be able to point your smartphone at a scene and it’ll display potential HDR+ output. 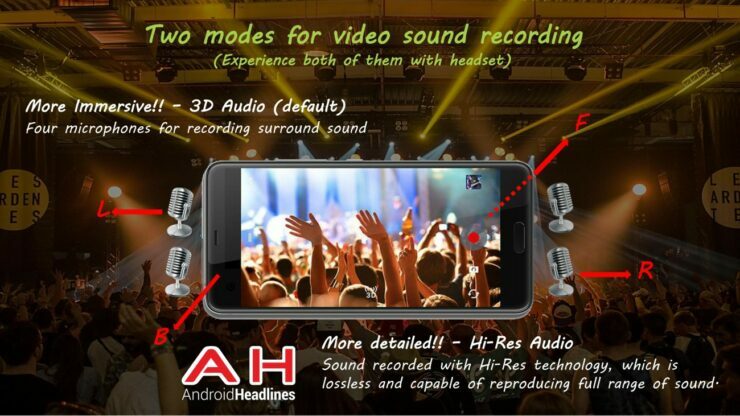 Boomsound will also receive an upgrade and you’ll get four modes for recording. The big leak for today is an alleged specification list for the HTC U. As you can see in the second image above, the device will pack a lot of upgrades. The HTC U will feature Qualcomm’s Snapdragon 835, 4/6GB RAM, 64/128GB internal storage a 3000mAh battery and a 5.5 inch WQHD display. 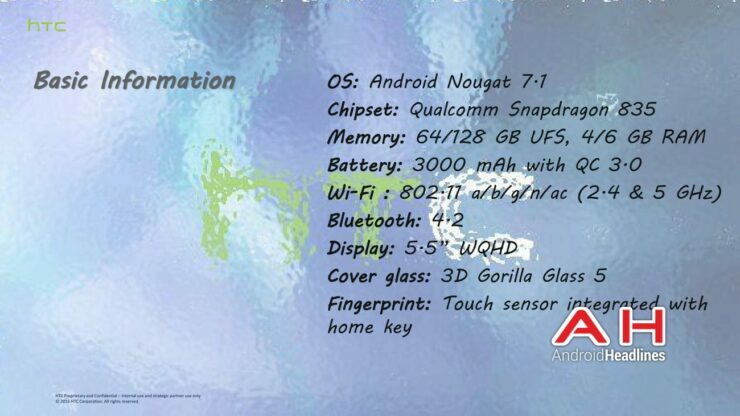 The big feature for the device will be virtual fingerprint recognition. Samsung’s Galaxy S8 and Galaxy S8+ were rumored to have the feature. However, looks like HTC just might take the edge off its Korean competitor this time. A lot of sources expect Samsung’s Galaxy Note 8 and the iPhone 8 to have virtual fingerprint recognition. However, the HTC U will launch well before these devices, according to current information. If the company does launch the feature, it’ll be a big, big win for it. HTC’s been struggling a lot lately and desperately needs some magic. Thoughts? Let us know what you think in the comments section below and stay tuned. We’ll keep you updated on the latest.